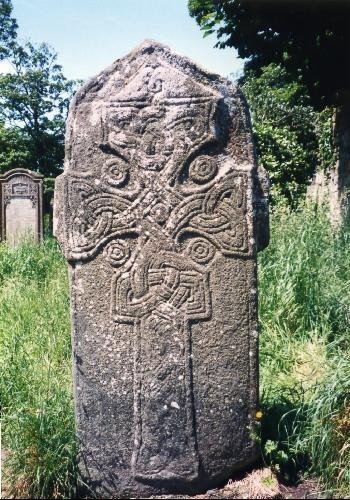 The immediate goal is to have the old church gable rendered sound and protect the priceless Early Christian Cross Slab from further weathering. 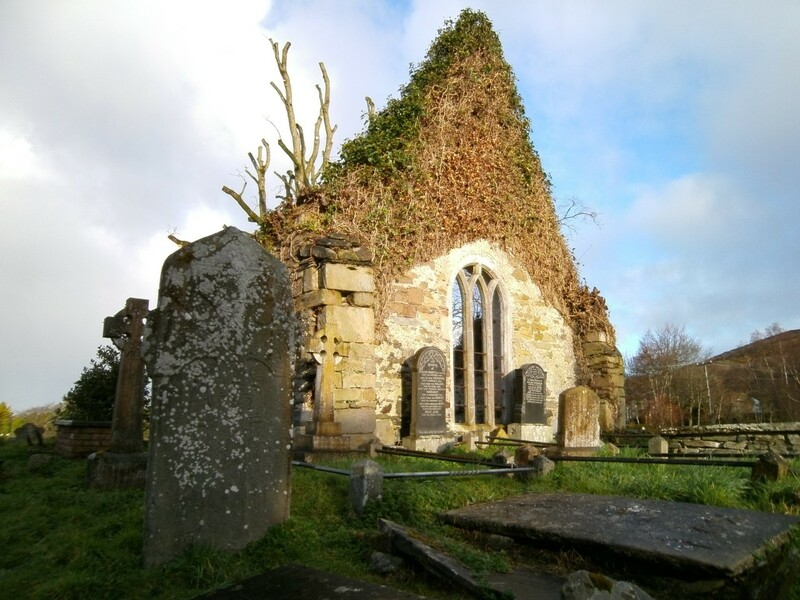 This location is the site of one of Ireland's first monastic settlements and the very root from which the historic village grew. Please click on the tabs above to learn more and hopefully you will follow our progress on this mission. Thank you.